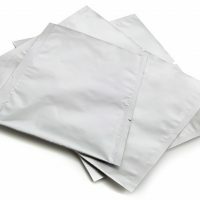 Available in small/medium/large sizes and packaged in 500/1000 unit boxes, the Zip Lock Anti static bags + TopShield® are perfect when used to prevent electro static discharge build on sensitive electronic products. Buy 3 boxes and receive a 15% discount at the checkout. Buy 5 boxes and receive a 30% discount at the checkout. 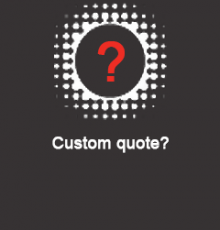 Contact us for details on our bulk discounts. This advanced is design is considered to be a ‘market leading’ product renowned for it’s high performance properties and ‘quality intensive’ manufacture. 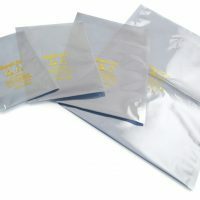 These Anti Static Bags come complete with a Zip Lock feature in various sizes available from stock. 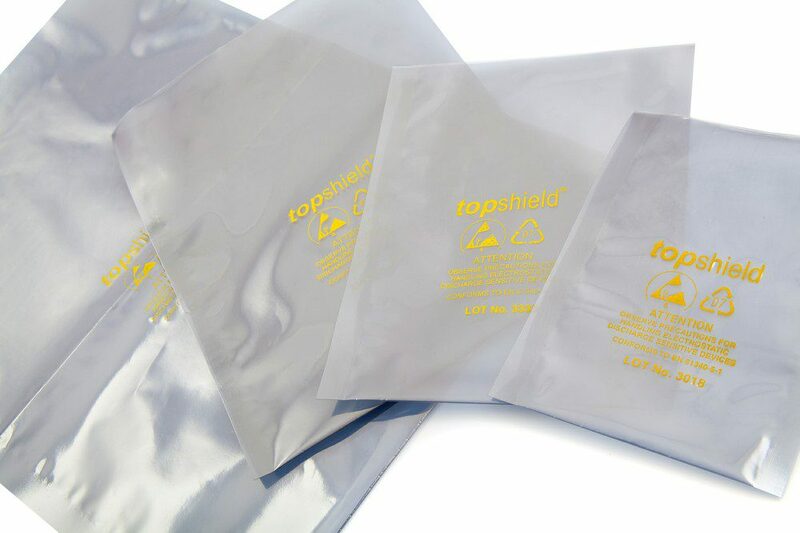 The Zip lock function allows for easy handling and loading making it ideal for use in environments where it might not be possible to produce heat seal bags. How does Anti Static Packaging work) ? 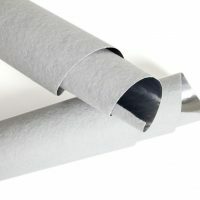 As ultimately the quality of the static shielding depends greatly on the geometry of material our bags provide a ‘best in class’ product as the aluminium and polyethlene layers create optimal surface characteristics for the antistatic frequencies to function. This Anti Static Packaging is most effective when the static shield forms on a hermetically sealed bag. Use in conjunction with one of our heat sealer machines to create the perfect seals. 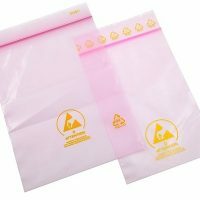 These bags are highly suited for use in clean rooms, distribution centers, assembly lines and warehouses. 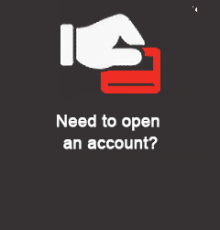 They are also a cost effective solution allowing businesses of all sizes to send sensitive electrical goods with proper anti static protection. Convenient and secure resealable zip lock bag function. 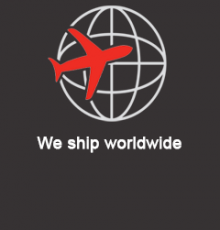 Visit our information on Anti Static Packaging visit our corporate website today.